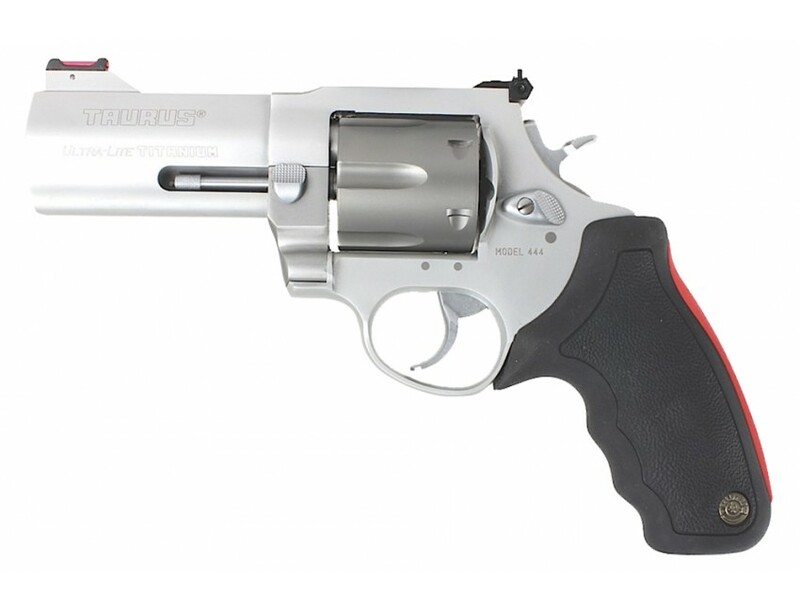 This Ultra-Lite .44 Magnum revolver is built on a Raging Bull style frame and easily handles the .44 Magnum. The light weight makes this the perfect pack gun or sidearm for the hunter. With 6 rounds of .44 Magnum and Taurus reliability, there is no better firearm for the guide or hunter. 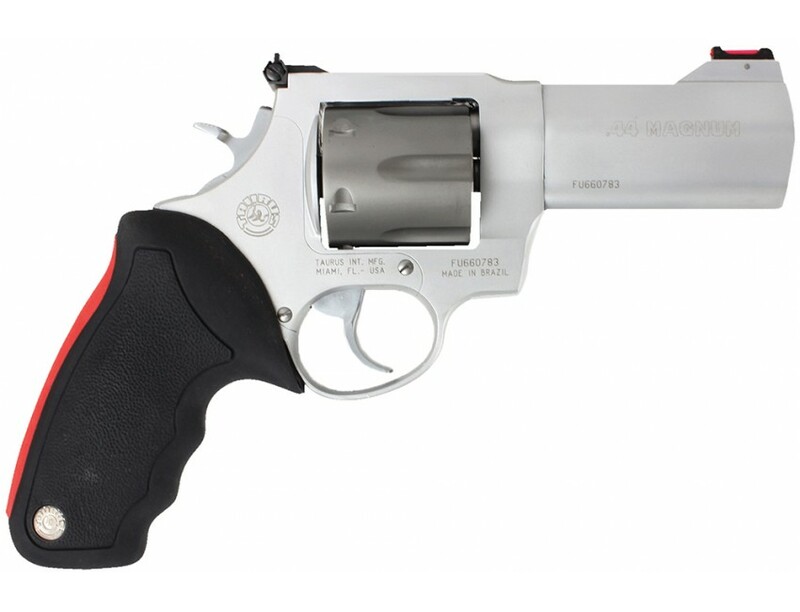 The Model 444 Ultra-Lite carries the Taurus Security System. This product may be restricted for sale in California and Massachusetts. Please contact your FFL or call us at 800-217-2998 before purchasing to verify product restrictions.